Going solar is a big decision and we highly suggest taking the time to make the best one possible. This entire website is designed to help you understand the benefits of going solar and how WE maximize technology and engineering to save YOU money now and for at least the next 25 years! The team at California Solar Engineering was excellent to work with and made dealing with the local utility a breeze. Great job done and good people doing it. 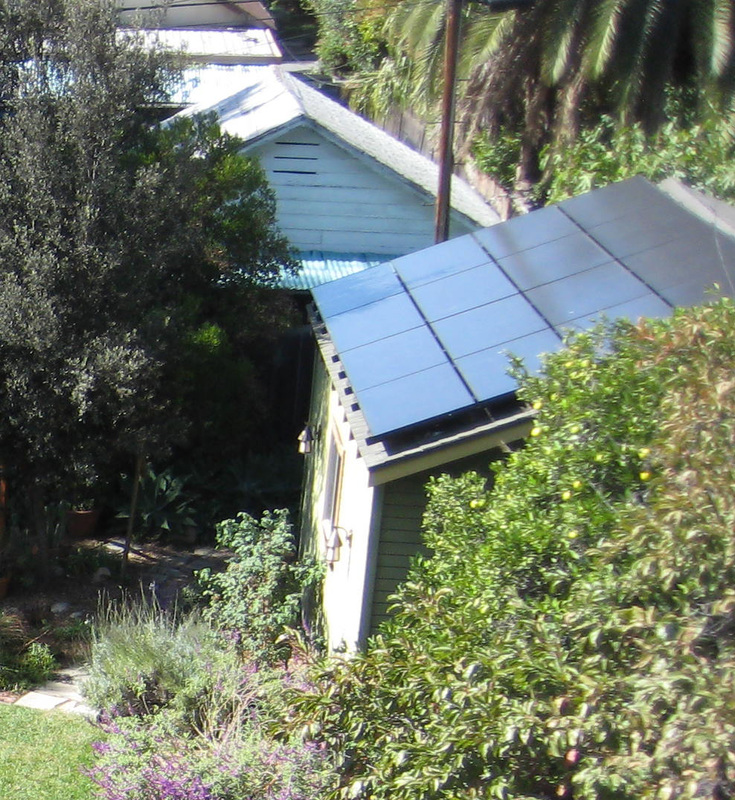 Learn how solar photovoltaic works, how to design your solar system, and available solar rebates. 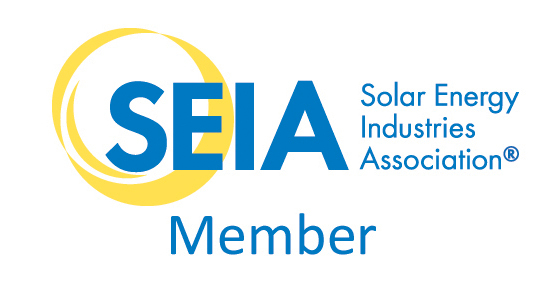 Review our solar information below or call us at 888-62-SOLAR to hear the most up to date status on solar here in the general Los Angeles area.